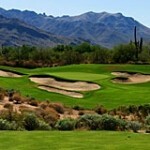 Grayhawk Golf Club is a prestigious North Scottsdale golf club with two fine courses: Raptor and Talon. 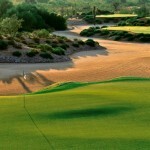 The highly- esteemed Raptor course has been named one of the “Best Public Courses in Arizona” by Golf Magazine. 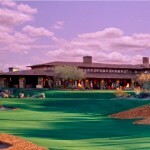 It offers a par-72 course with beautiful, traditional Arizona landscaping. From the mountain views to the cacti scattered throughout the course, you won’t forget the stunning Raptor course. 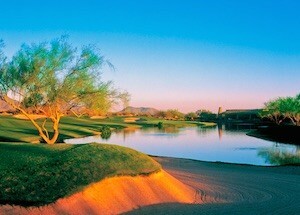 Many professional golf tournaments have been held at the Raptor including the Waste Management Phoenix Open Pro Ams. Starting in June, Tom Fazio’s team will begin remodeling Raptor. Renovations are being made to holes 15, 16 and 17. They are being moved slightly so that the owner of Grayhawk can get a little more property that is no longer used for drainage. By moving these holes, the course will also become more accessible. Don’t worry! While the Raptor course is being remodeled, the Talon course will remain open for your enjoyment. During the summer, there will be a 27-hole model incorporating Talon and several holes from Raptor. 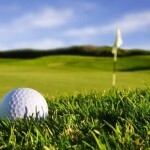 All 36 holes will be reopened on October 5th once the course has been seeded. 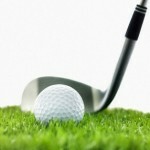 Can you imagine the convenience of living on a golf course? Golf homes are the perfect way for golf lovers to take advantage of Arizona’s beautiful weather so they can easily play year-round. If you are interested in seeing golf homes in Grayhawk, contact me at (602)791-0536 or email Carmen@TopScottsdaleHomes.com, and we can schedule a showing.